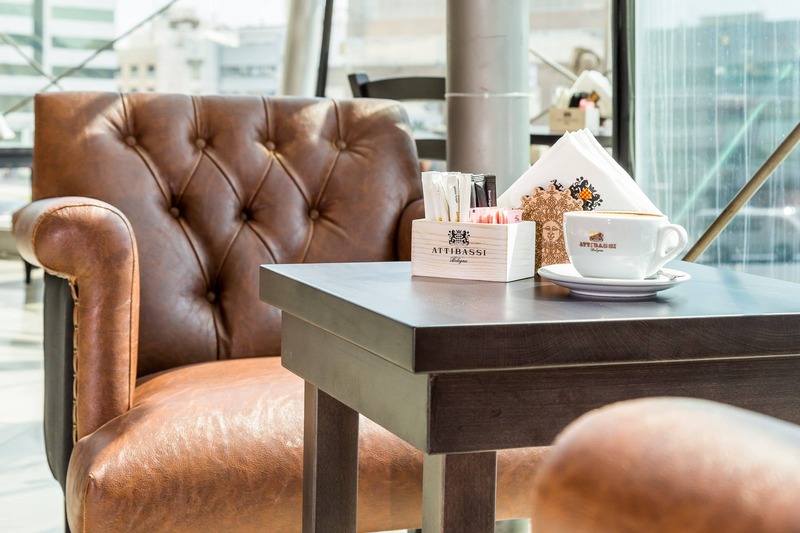 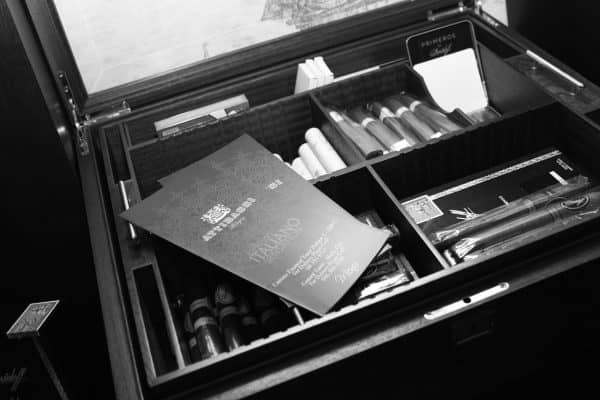 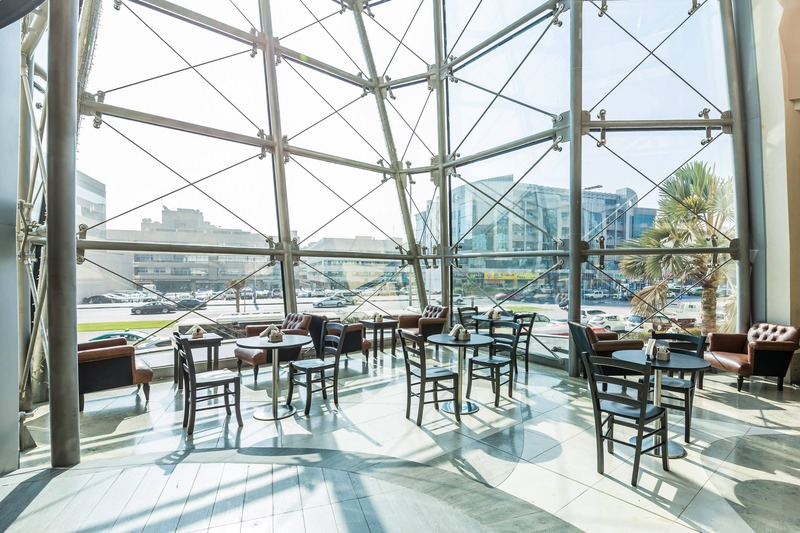 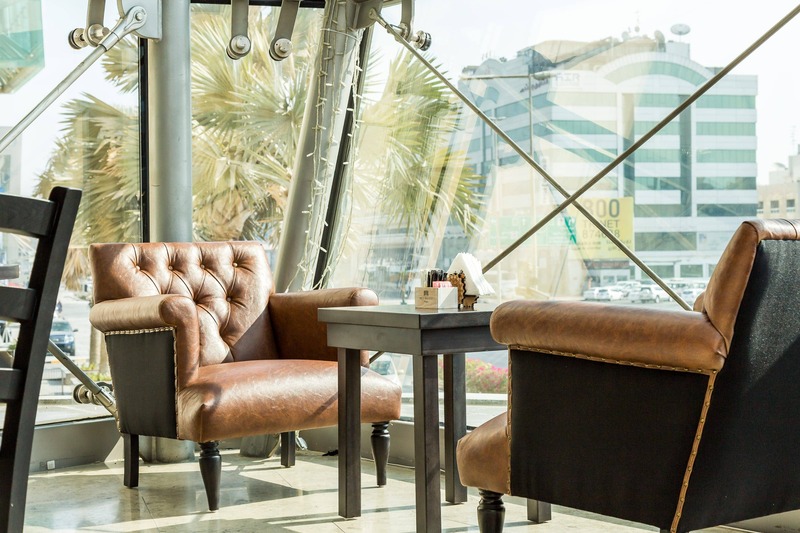 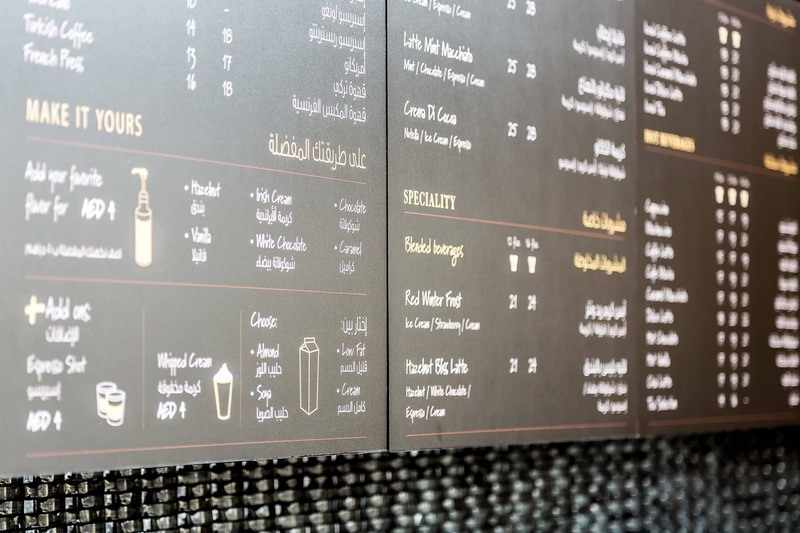 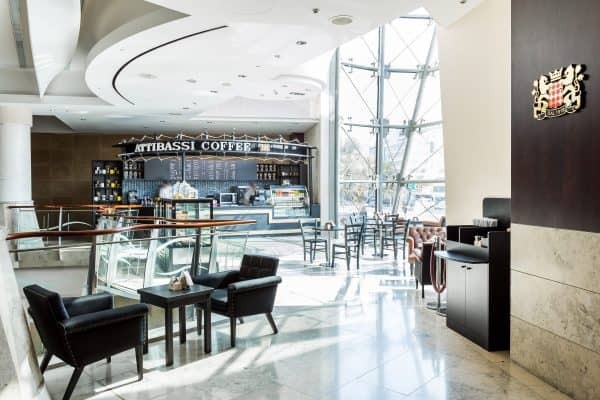 A warm and welcoming atmosphere, plus clean elegant design and – of course – a selection of premium coffees. 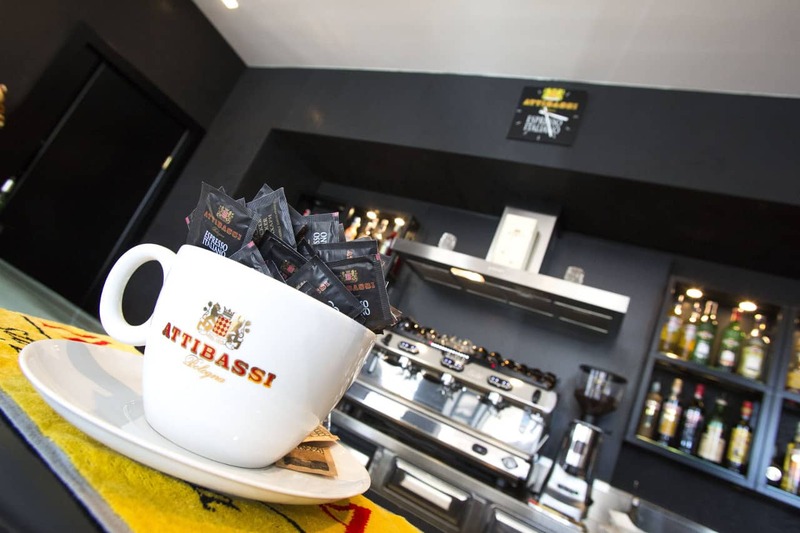 It would be reductive to describe the Caffè Attibassi bars as ordinary bars or cafés, because all things considered they are much more than that: the cafés and bars in franchising formats with this traditional brand from Bologna are first and foremost special meeting points for a pleasurable break during the day. In reality they are public spaces which offer tables, side rooms and reserved areas, in order to provide tranquillity and peace for those who need to concentrate for professional reasons, while also catering for those who simply wish to relax and savour quality coffee, either alone or in company. 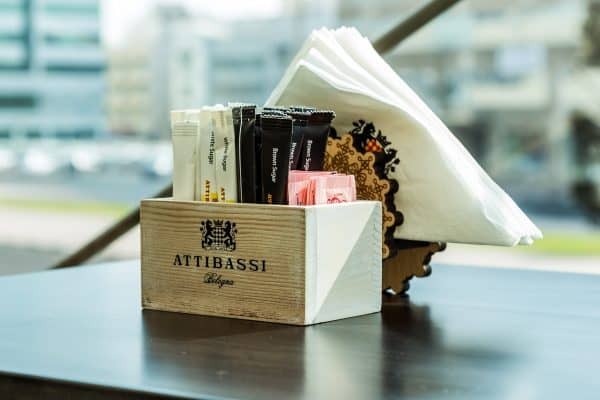 This is why these special bars have been conceived and structured in collaboration with architects, furnishers and marketing experts, making it possible to exploit the potential of any space and transform it into an Attibassi Café that provides its customers with a superb all-round experience. 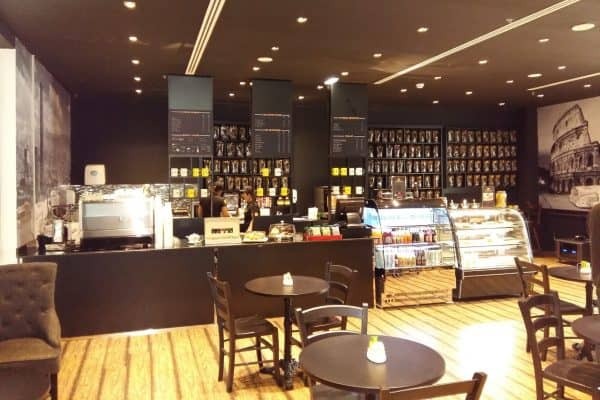 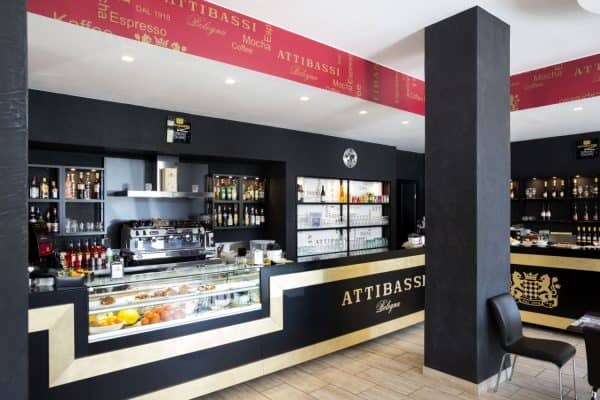 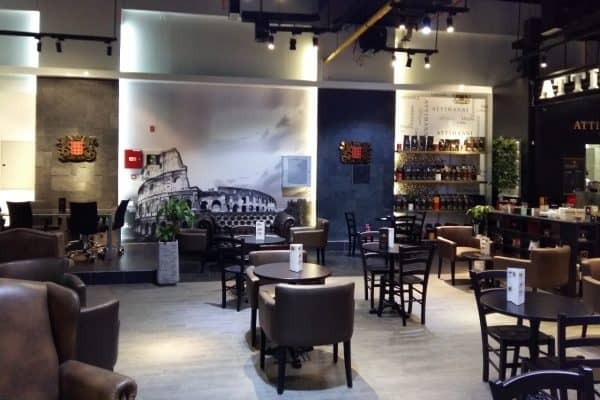 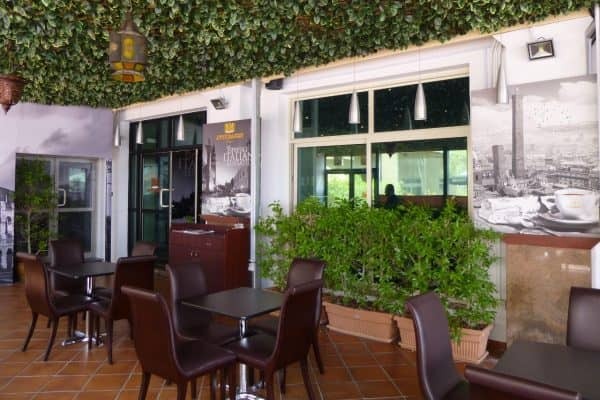 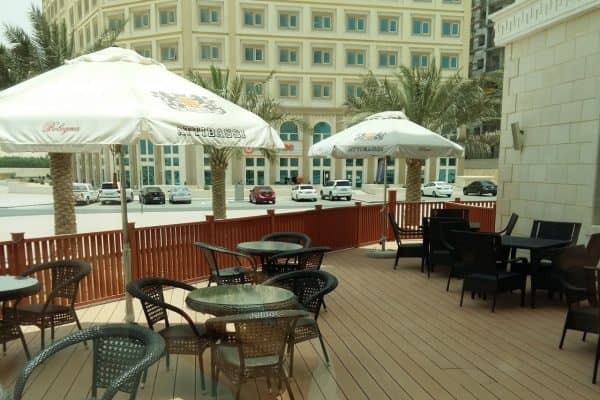 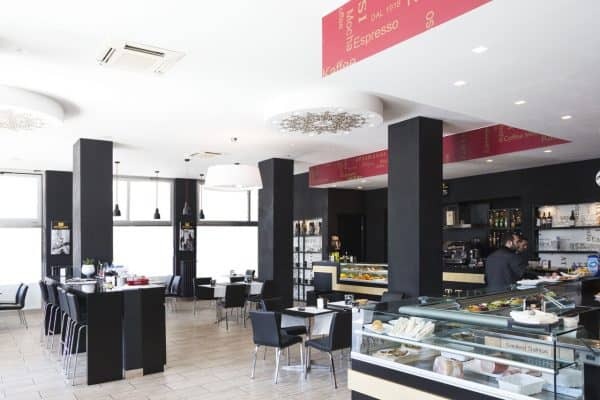 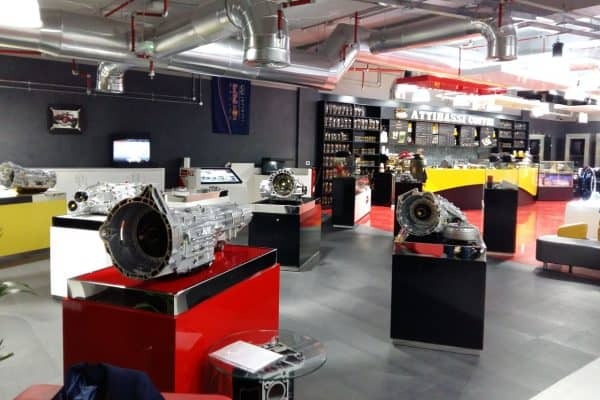 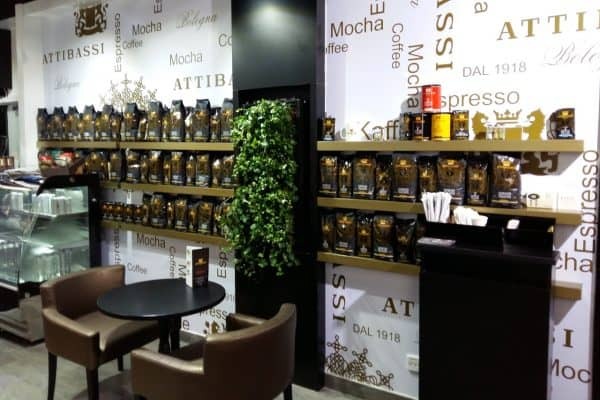 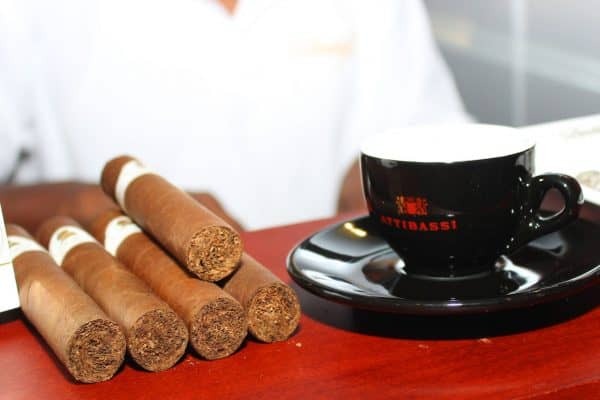 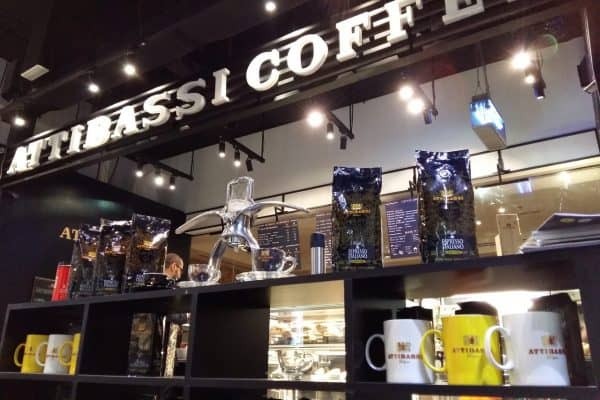 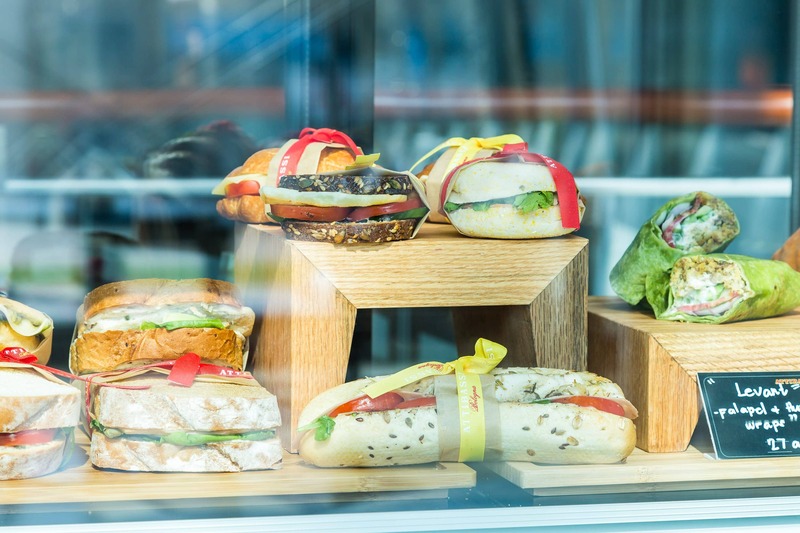 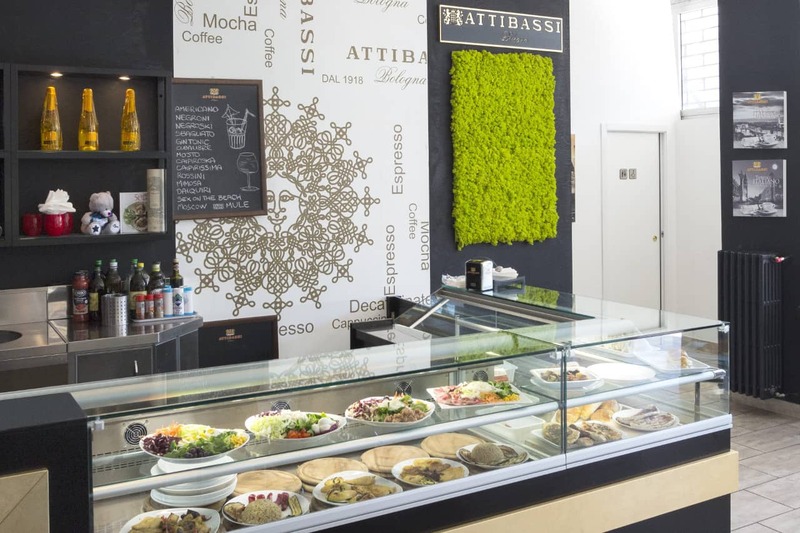 In other words, visiting an Attibassi Café is a pleasure one treats oneself to, especially thanks to its exceptionally sophisticated coffee blends and to the quality food prepared on the spot by staff members trained to offer optimal service. The Bologna brand’s line of cafés embody a perfect synthesis of quintessential Italian style – evident in the meticulous care of every detail and furnishing item, and in the excellence of the coffee – and a cosmopolitan international mood, heightened by fine colour schemes and lighting design. 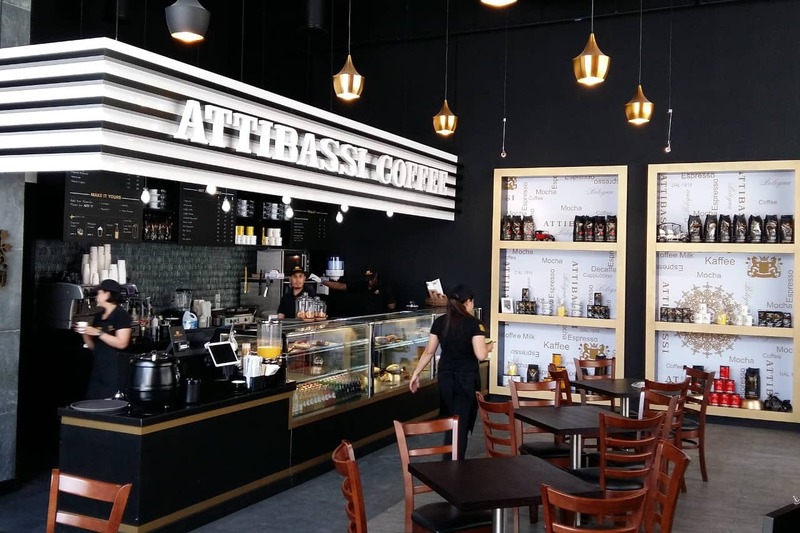 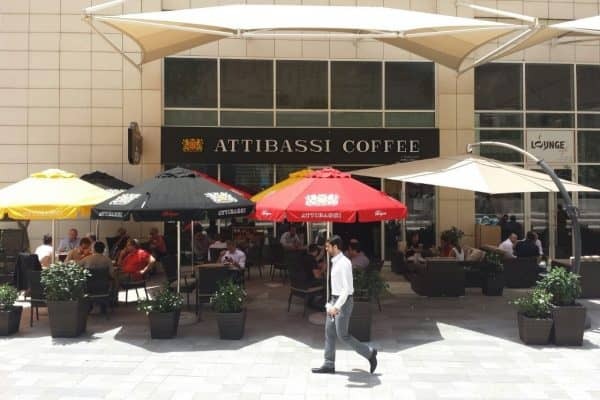 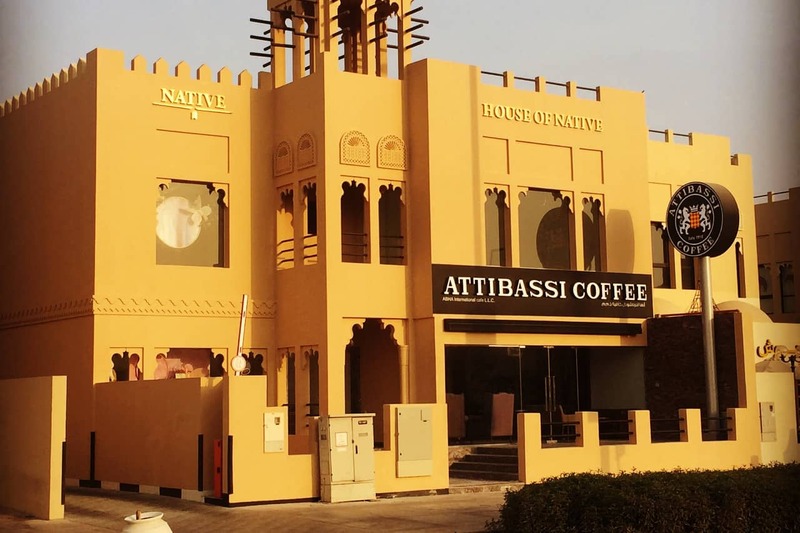 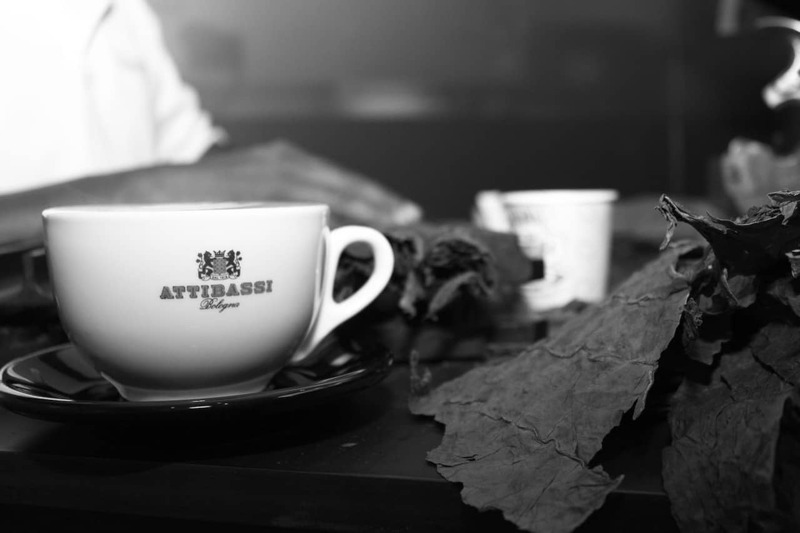 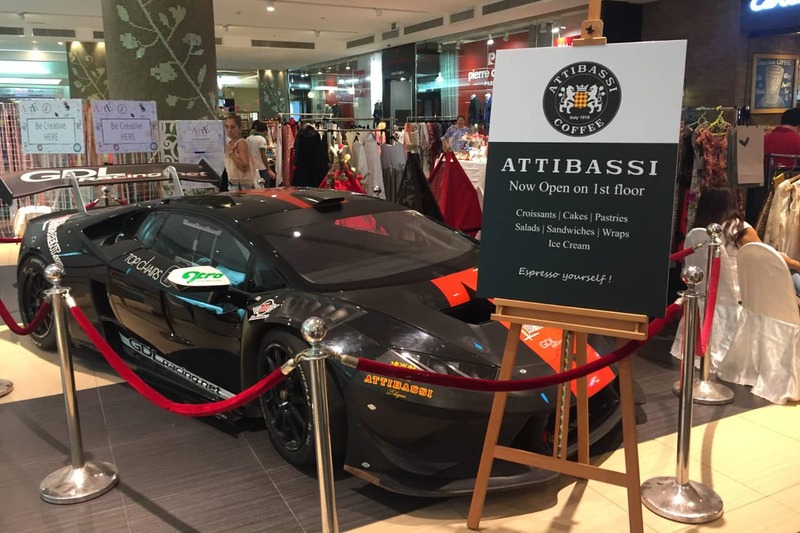 Attibassi Coffee Bars constitute a winning format, both for customers – who enjoy professional service and a unique coffee experience – and for their entrepreneur/proprietors, who appreciate the licensing format for its transparency and practicality, actually being closer to a licensing bar than a franchising one… a quicker and less limiting model which presents notable advantages. 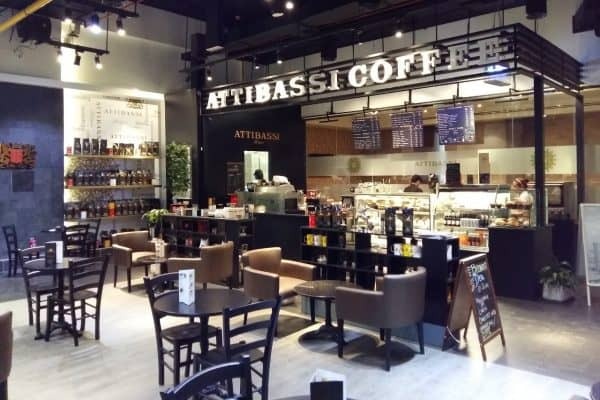 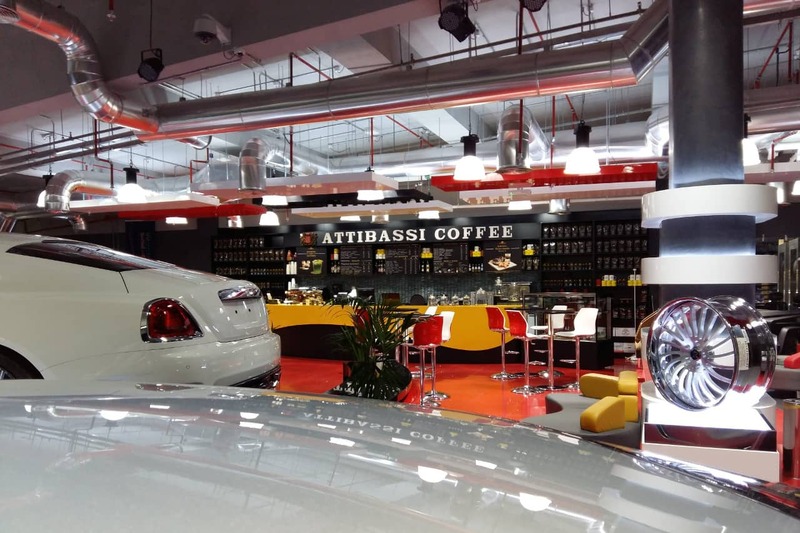 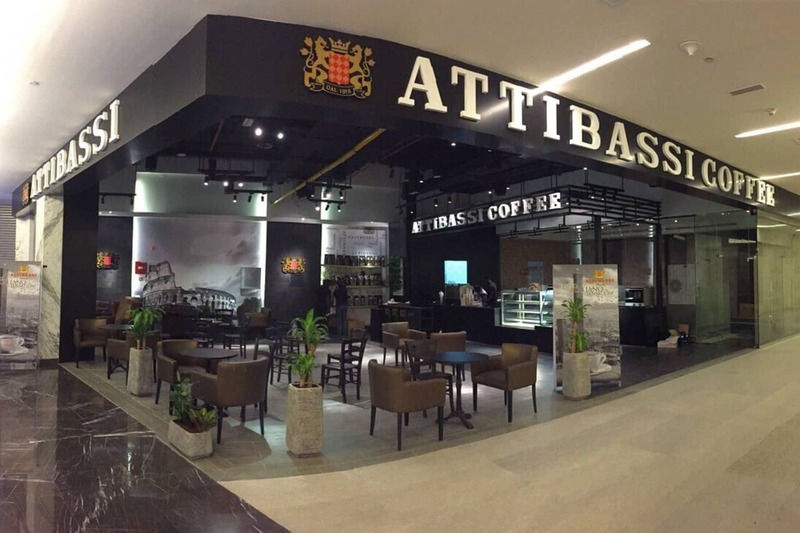 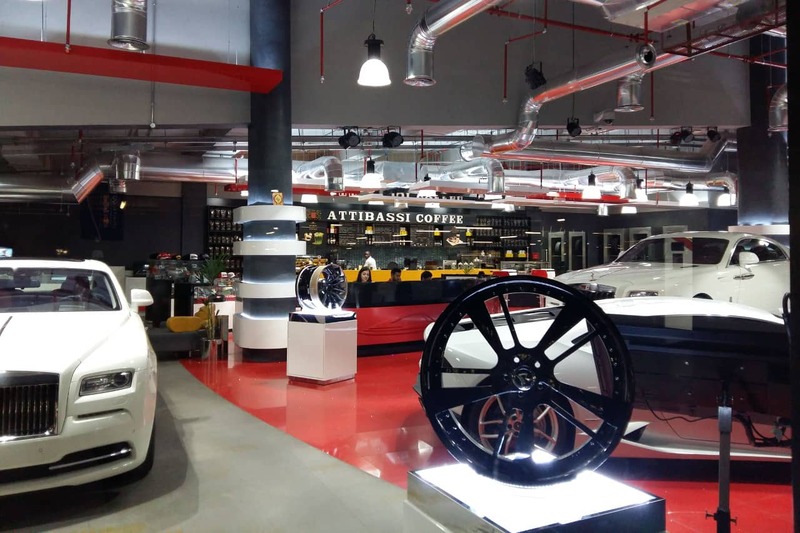 Examples of the refinement of Attibassi brand Coffee Cafés can be seen in this handsome gallery.